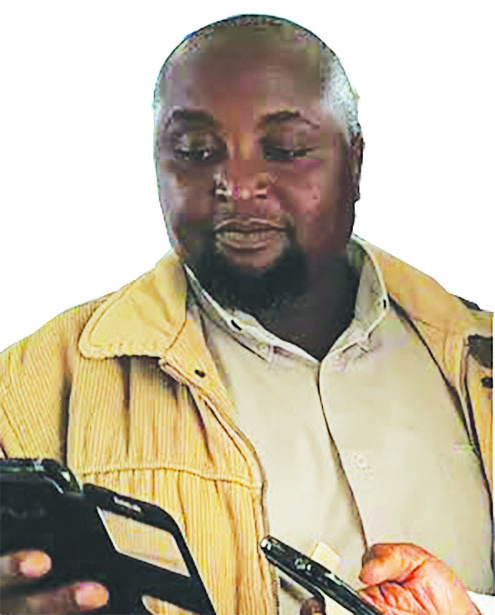 BEITBRIDGE - Beitbridge church leader, Madzibaba Tonderai Ben of Johane Masowe Yekujecha kwaLimpopo is suspected to have left the border town for South Africa after adultery allegations with a church member’s wife came out in the public. 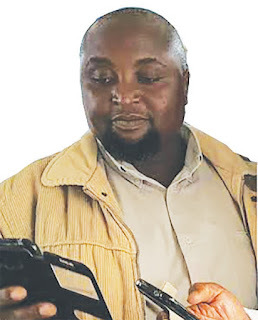 One of the top leaders at the church said Madzibaba Tonde who was also recently appointed headman was last seen at a church service on Friday, March 1, 2019. He suspects that Tonde has left the country for South Africa. However another leader said Tonde has been away from church for three weeks and is lying low at his rural home. He is expected to come for church services this Friday. Johane Masowe yekuJecha reLimpopo members attend their church in the open and it has several leaders who are all prophets. The Mirror has been trying Tonde’s number for many weeks now without success. Tonde vehemently refuted the adultery allegations when The Mirror spoke to him last month. The allegations against Tonde are that he was seeing Madzibaba Timothy Gwaendepi’s wife Tendai Mutake. Several audio tapes in which the two were allegedly captured talking about their steamy affair went viral on social media causing a rift between Tonde and Gwaendepi. Tonde has not been seen in public since the audios went viral. He has also been missing at church. Gwaendepi has threatened to sue Tonde over the matter.